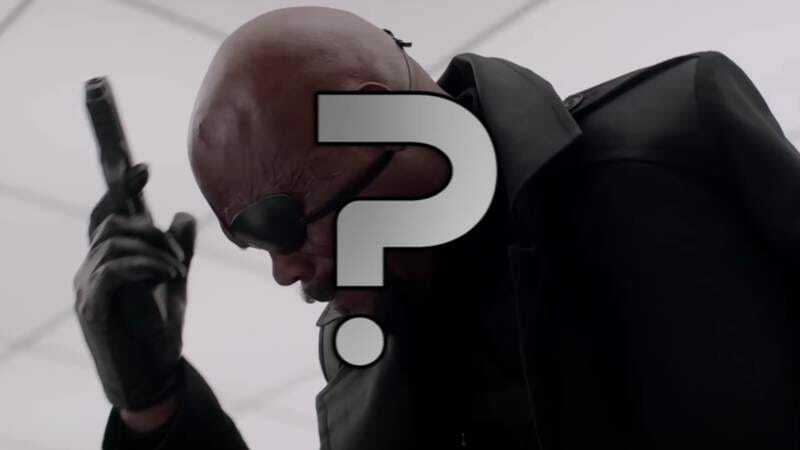 The Marvel Cinematic Universe has become increasingly more confusing as it grows and grows and grows, and YouTube user Garcatch has taken on the noble responsibility of breaking down the film franchise into a straightforward explainer video. But just like how Avengers: Infinity War is too big for one movie, even this breakdown has to be broken up into two parts. Then, Phase Two began. Iron Man 3 kicked off the second wave of MCU. Then Marvel’s Agents Of S.H.I.E.L.D. really made things complicated by forcing you to follow a television show every week on ABC if you wanted to truly keep up with the ongoings of the MCU. Thor: The Dark World came out and hardly anyone noticed and—wait…where did these Infinity stones comes from? Did we miss something? Oh well, in any case, it’s time for Captain America: The Winter Soldier! Hey, that was a good movie. Onward we go with Guardians Of The Galaxy, where Thanos from the end of Avengers makes a reappearance finally and just, like, sits in a chair. Then, it was time for another Avengers movie. And then a little guy named Ant-Man crawled into this universe. Garcatch, understandably, is exhausted, overwhelmed, and fed up by the end. And don’t forget: Marvel has planned out the next five years of your life.